Arranged by geographical region, from Africa and the Mediterrean to South America and the Caribbean, this book is bursting with exciting flavours. Spanning mild to super spicy, here you'll find all kinds of traditional offerings from around the globe. Every recipe is easy, versatile and comes with a serving suggestion, for example the La Kama spice blend from Morocco goes well with chicken or pulses; the eye-wateringly hot Ethiopian Berbere Paste adds depth and pizzazz to casseroles as well as making an unusual and memorable dip; and anchiote paste from Mexico's Yucatan pairs perfectly with pulled pork, turkey or rice. 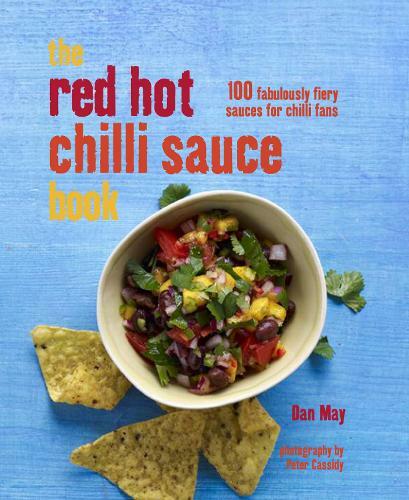 As well as plenty of short, simple recipes for sauces and marinades, there are bigger recipes for truly impressive and authentic dishes, such as Moroccan tagines, Indian curries and Mexican classics.